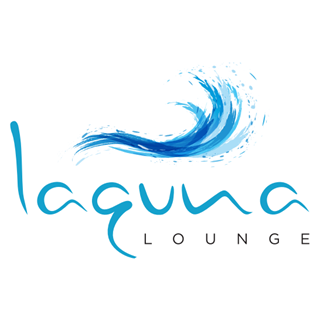 Make waves at our beach side Laguna lounge and bar with sweeping views of Palm Jumeirah. This is where music meets the ocean and delicious treats are paired with premium drinks, classic sundowners and shisha. Diners can enjoy seafood platters & lobster thermidor while our resident DJ plays your favourite beats. Our favorite place for a small daily lunch close to the beach. Hi, we thoroughly enjoyed the ambience and views at Laguna. It was a perfect setting and the staff were very attentive. The food was amazing too, although very pricey but this tended to be in line with the rest of the resort and the area. I would definitely recommend the restaurant! Wish we could still use the Mauwi facilities for lunch at the weekends as Laguna Lounge was not open when we wanted to eat at around 5pm. They only opened up for dinner from 6pm onwards. what a cool and chilled out place to hang out after work! Super service, der beste im ganzem Hotel!! Prices as inflated given a Dubai resort. Otherwise service pleasant, friendly and attentive.